Something unique to the poultry industry is the aspect of unpredictability. A breakout of bacteria can bring the whole industry to a cease. A recent discovery from agricultural researchers revealed an antibiotic-resistant gene in salmonella, namely fosfomycin (fosA7). Found in broiler chickens, the discovery poses a serious threat to the poultry industry at large. Instances such as these point to the overwhelming importance of a hygienic environment. Through the right protocols, these risks can be reduced. The protocol that Bolidt specializes in is flooring. 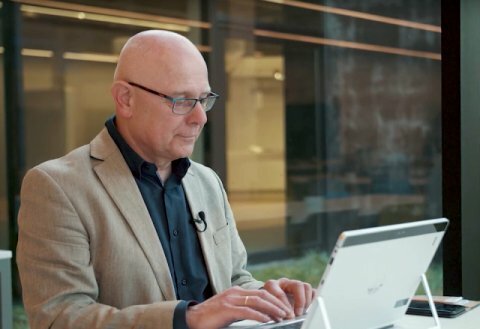 We lay a healthy foundation for the rest of the company to thrive on. 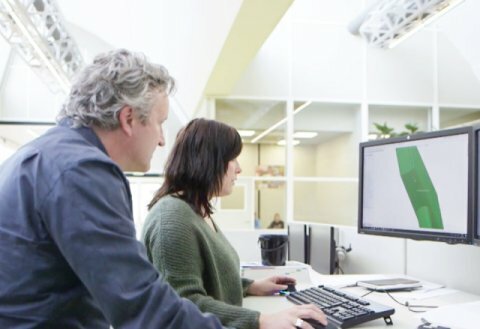 We produce and develop our products on site at our headquarters in the Netherlands. Whatever the latest poultry innovations, it’s likely that you’ll see the Dutch at the forefront, investing and pioneering in the process. 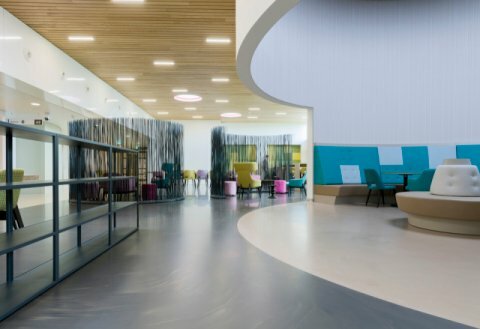 With our Dutch heritage and our many connections in the sphere, we hold exclusive expertise on poultry flooring. 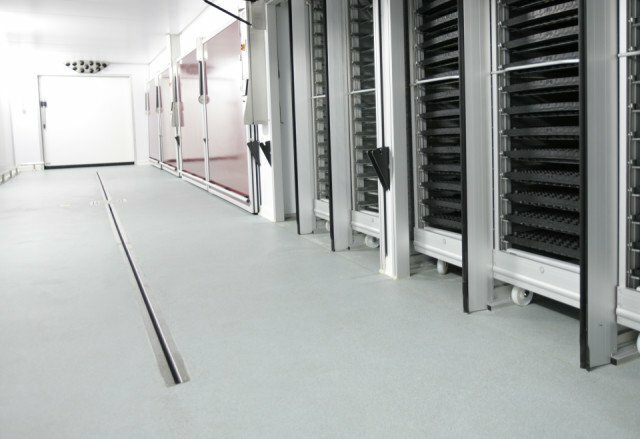 Within a poultry setting, there are several different areas which require different standards of flooring. There are ‘clean’ areas and ‘dirty’ areas. 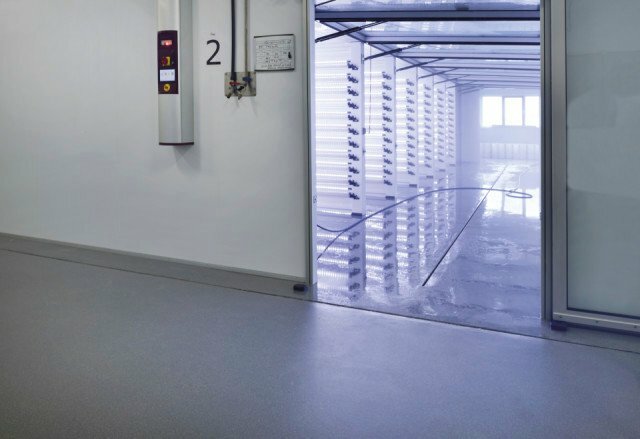 The former pertains to the storage of eggs and incubation areas, whilst the latter refers to hatcher rooms, poultry handling areas, hatchery waste disposal areas and hatcher tray washing rooms. Whilst the properties of each environment vary greatly, there are three elements which are fundamental to all of them. The floor is one of the most contaminated areas of a poultry facility. It’s a breeding ground for an extensive range of bacteria including E. coli, Staphylococcus epidermidis, and salmonella. Hence, certain aspects of poultry flooring deserve earnest attention. It should be easy to clean and to maintain, whilst cracks and gaps should be non-existent. 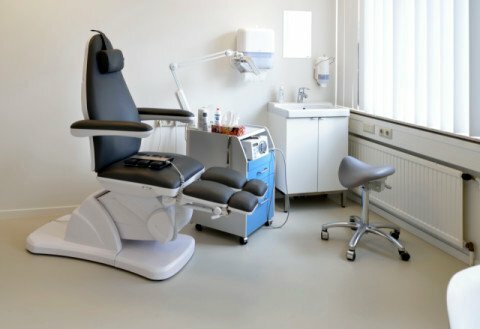 Such spaces can provide the ideal environment for bacteria. Floors, walls and ceilings should be smooth and waterproof, and light colouring is optimal for showing up dirt. Bolidt flooring is a thermosetting synthetic. For this reason it passively contributes to hygiene. 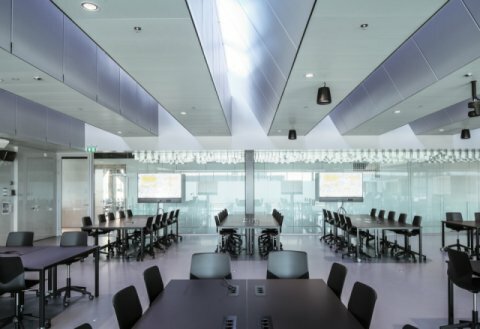 Bolidtop® 700 is mechanically compounded, resulting in literally no air within the flooring. It’s completely seamless and 100% pore-free, which also means it accumulates less dirt and is easy to clean. Whilst drainage systems are absolutely necessary, they invite all kinds of opportunities to bacteria. 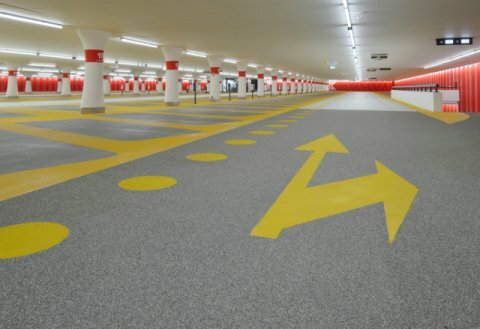 With Bolidtop® 700, drains can blend seamlessly into the flooring. This is only possible because of Bolidt’s thermosetting quality. 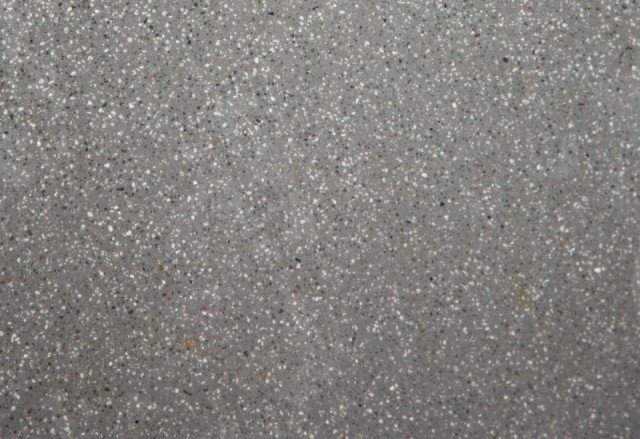 Bolidt can also be applied to corners, creating seamless transitions between walls and floors. With frequent use of antibiotics, chickens are becoming resistant, making infections ever more daunting. Thus, a passive approach is simply not enough. Here at Bolidt, we have developed anti-microbial technology that kills bacteria on contact. For areas that require extreme cleanliness, this option can be added. It’s not unheard of for plants to be shut down or brought to a halt due to a contamination or cracks in the flooring. A solid, durable floor should ensure a firm foundation for decades of production. 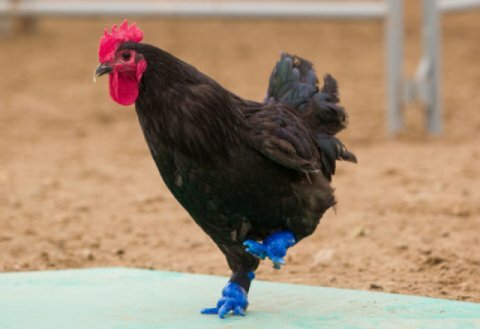 Another factor attributing to Bolidt’s widespread use in poultry flooring is the lifespan. The floor of a poultry farm undergoes serious pressure, with heavy machinery and vehicles interacting with it daily, as well as regular and thorough cleaning schedules. Bolidtop® 700 can withstand a weight of 600 kilograms per square centimeter, making it ideal for areas that experience heavy traffic with forklifts and heavy equipment. As loading routines take place both inside and out, the floor must maintain a steady grip when wet. A durable, slip-resistant layer makes this possible with Bolidtop® 700. 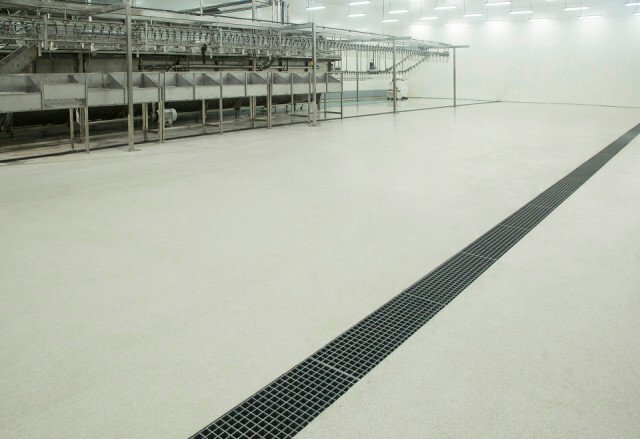 Poultry farmers can rely upon Bolidt flooring to sustain their business for at least 20 to 30 years. A core concern of the industry is not allowing external bacteria to contaminate ‘clean areas’. The breeding room is extensively cleaned every 18 days after the eggs are hatched, whilst the area where the chicks grow is thoroughly cleaned every 3 days due to the higher risk of contamination. Using an in-house developed method, Bolidtop® 700 has been made resistant to most common cleaning chemicals. It can undergo the thorough routines with minimal discolouration. Workers have experienced a significant decline in illness and injury over the past two decades within the meat and poultry sector. However, the rate of musculoskeletal injuries in within the poultry industry is still three times greater than average. In a profession that’s largely labour intensive, keeping the workers safe is a high priority. A great place to start is on the ground. A poultry processing plant is an environment that experiences a great level of risk, with all kinds of substances hitting the floor. From blood, to acids and salts, the surface is exposed to a variety of substances. 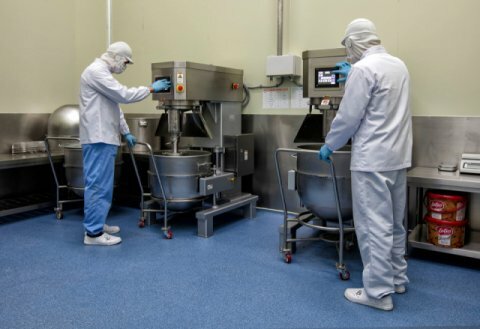 On top of this poultry flooring must meet the HACCP (Hazard Analysis and Critical Control Points) standards.This calls for a floor of high slip-resistance to minimise the risk of slips and falls. Bolidtop® 700 is ideal for areas where personnel are onsite. It holds anti-slip qualities that persist even through contact with liquids and other materials. 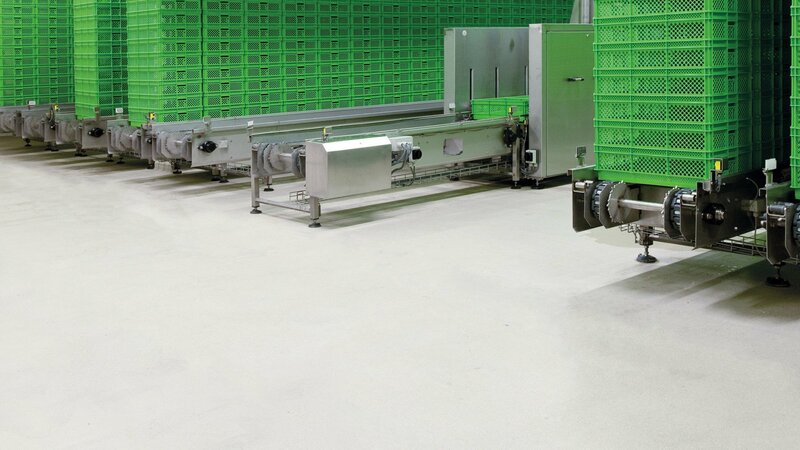 These qualities give Bolidt flooring a unique advantage to the poultry industry, which is why many suppliers of poultry-related equipment choose Bolidt as their partner. As experts in the field of both poultry and flooring, Bolidt offer all-round assistance. The materials are produced in-house and applied by an in-house application team. The team are able to assist at every stage. 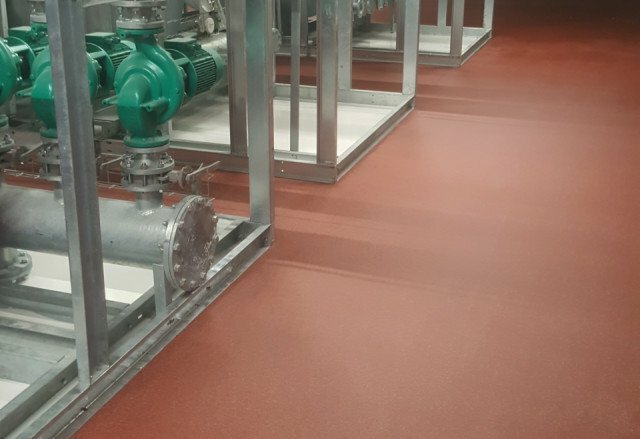 To hear more about Bolidt’s poultry flooring systems you can speak with our poultry specialist at dgrevenbroek@bolidt.com.